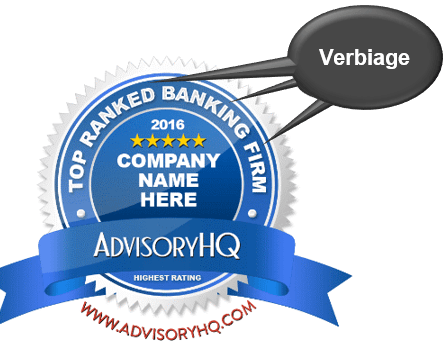 While AdvisoryHQ does not charge for the use of its award emblems, we require you to provide editorial credit by linking back to the article page in which your firm was reviewed/ranked. I/we agree to link back to the article page in which our firm was reviewed or ranked. We understand that not doing so will be considered an infringement and violation of AdvisoryHQ’s protected work.